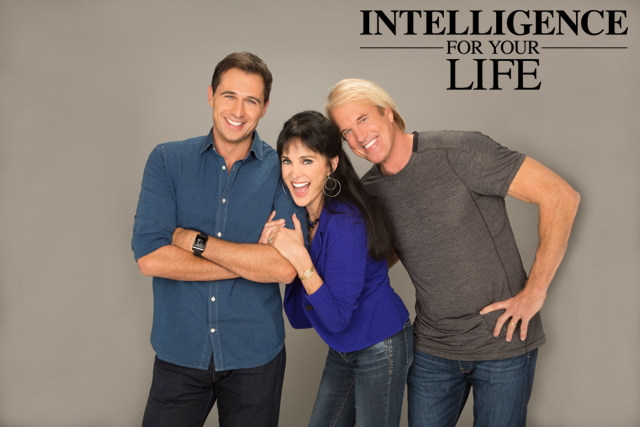 Intelligence For Your Life - Does Your Dog Recognize Your Face? It’s a skill limited to humans and primates - and now dogs! Yes, your dog can recognize your face. That may not sound like a big deal – but up until now, it was thought that recognizing facial features was such a specialized skill that only humans and some primates could do it. Well, researchers at the University of Helsinki tested dogs – by tracking their eye movement to determine their ability to recognize faces. Dogs were shown photos on a computer screen of people and other dogs, including images of their owners or another dog in the same family. They were also shown photos of unfamiliar people and unfamiliar dogs. The results? 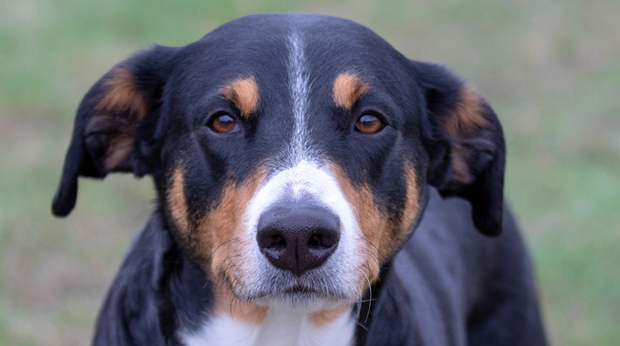 When the dogs saw photos of familiar human faces they looked at them more thoroughly than unfamiliar faces, and they were especially focused on the eyes. When they viewed faces of strangers, their gaze was less fixed and their eyes moved around more. The researchers say this indicates that dogs are able to distinguish between familiar and unfamiliar faces. In fact, they believe dogs may have a natural ability to do this, similar to the facial recognition skills of human beings. So what about recognizing other dogs? Well, whether a dog in the picture was a friend of theirs or not, they looked at dog photos longer. And that’s inline with previous research, which has shown that dogs would rather look at other dogs' faces than the faces of humans.